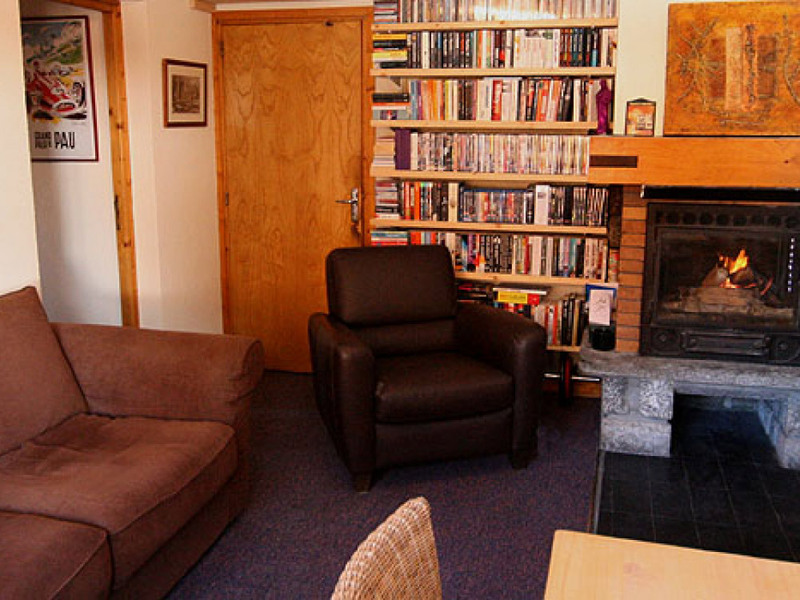 This non-traditional apartment comes fully equipped with wifi and a printer to an IPod dock and large screen TV with an large supply of DVDs and books to enjoy your evenings with. 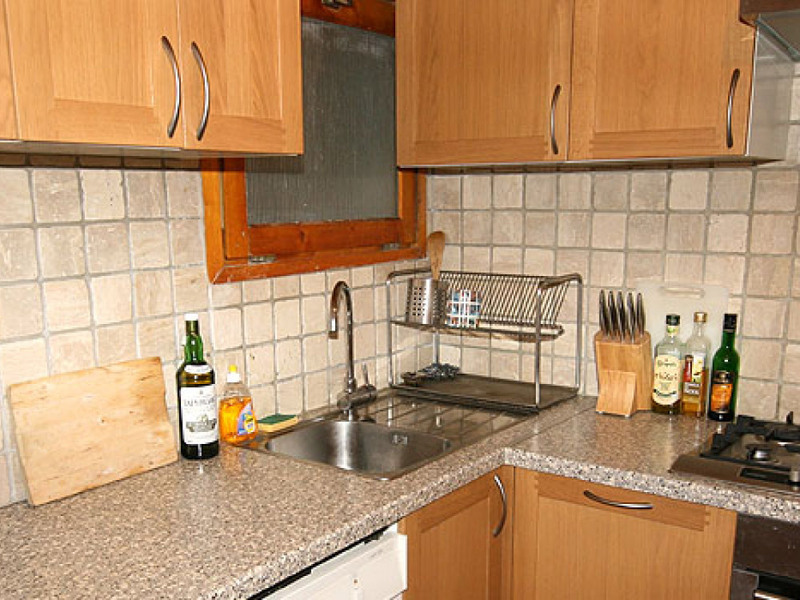 It comes with a fully prepared with kitchen utensils for all your needs throughout your holiday here. 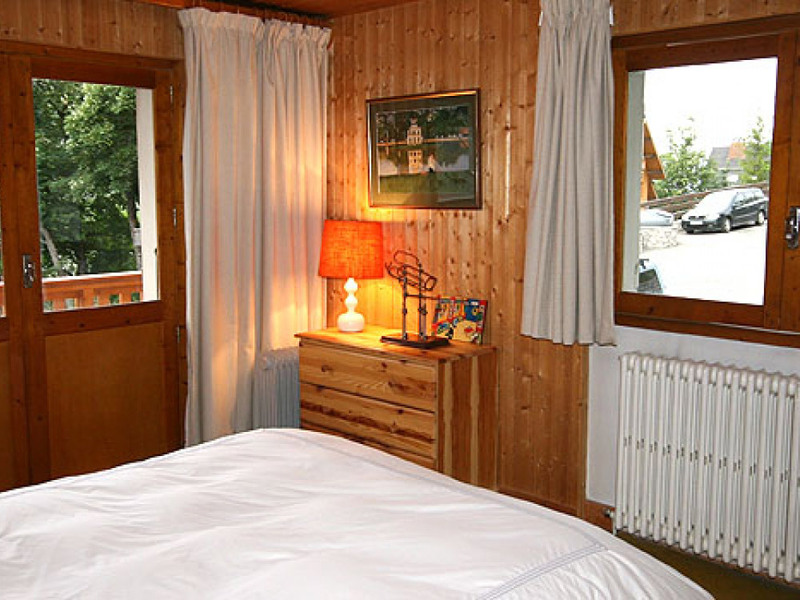 The light and spacious master bedroom leads onto a balcony connected to see the views over the surrounding mountains. 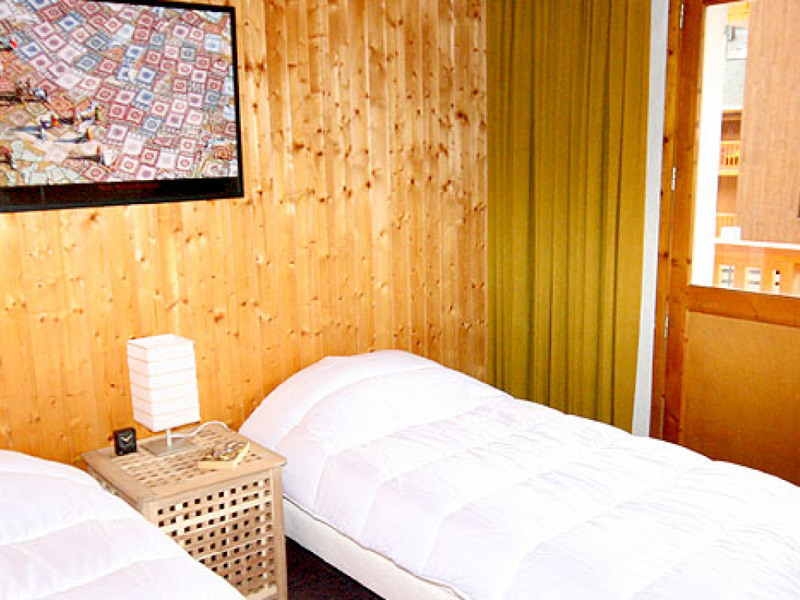 The twin bedroom has traditional wooden panelling and the benefits of lots of cupboard space and access to the balcony as well. 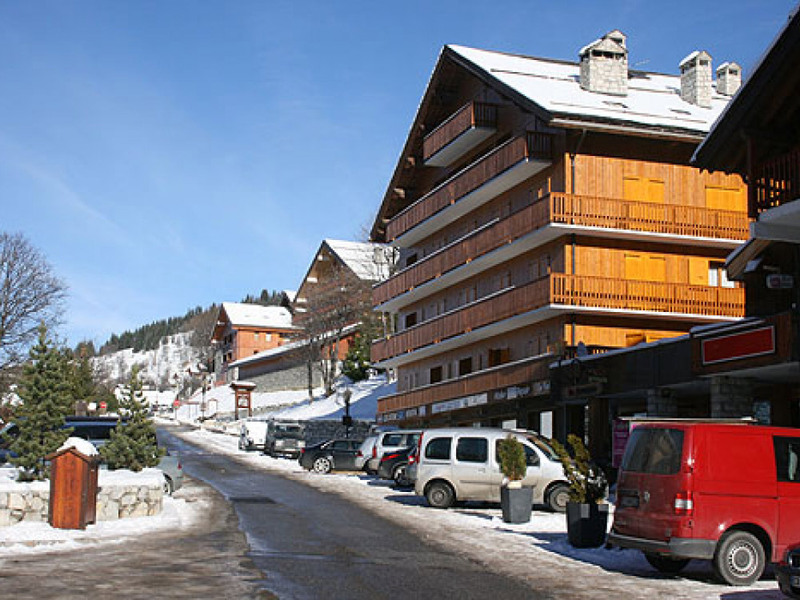 Located in the centre of Meribel only minutes away from the pistes and the tourist office with shops, bars and restaurants surrounding the area of the apartment to have an interesting and fun holiday throughout your stay. 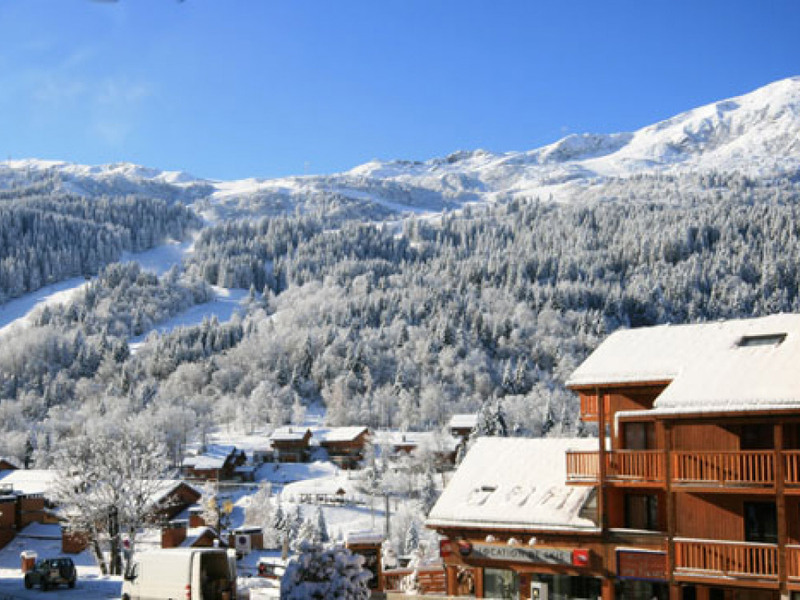 Only a few minutes walk from the pistes and there you can ski around the Three Valleys Ski region through the different pistes linked through ski lifts. 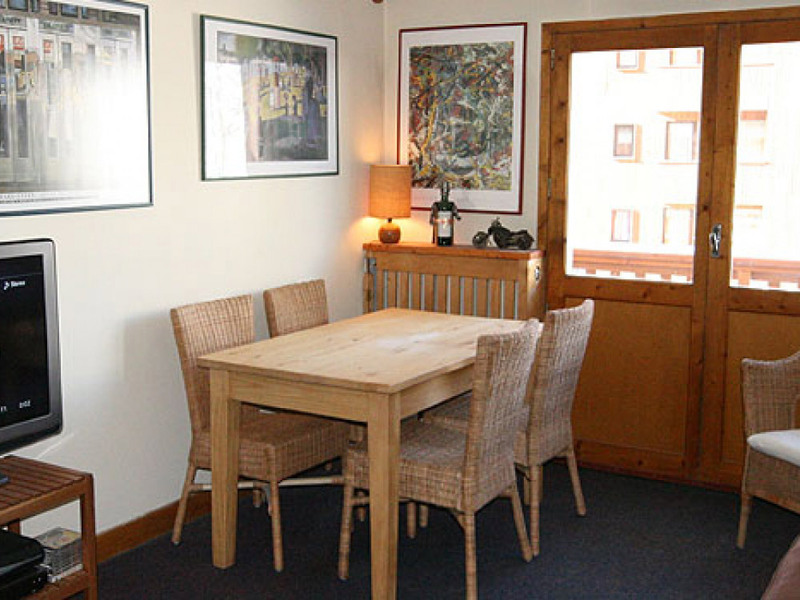 Linen & towels are not included but may be rented at £19.50 per person per week.